Stockings, Fantle, and Soccer. Oh My! So onto what took me a better part of the weekend to complete! 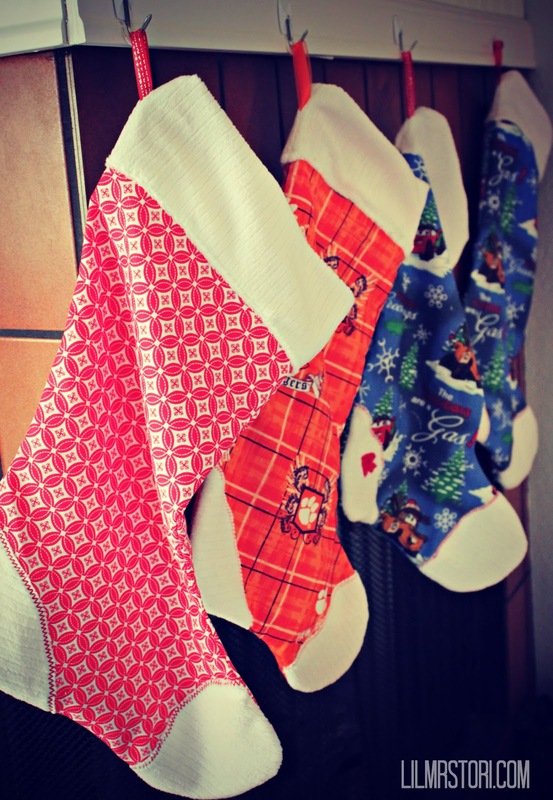 My big project this holiday season was to make stockings. I was going to try and do one of those cute ruffle tree skirts but after this project I have decided to only do one project per season!!! 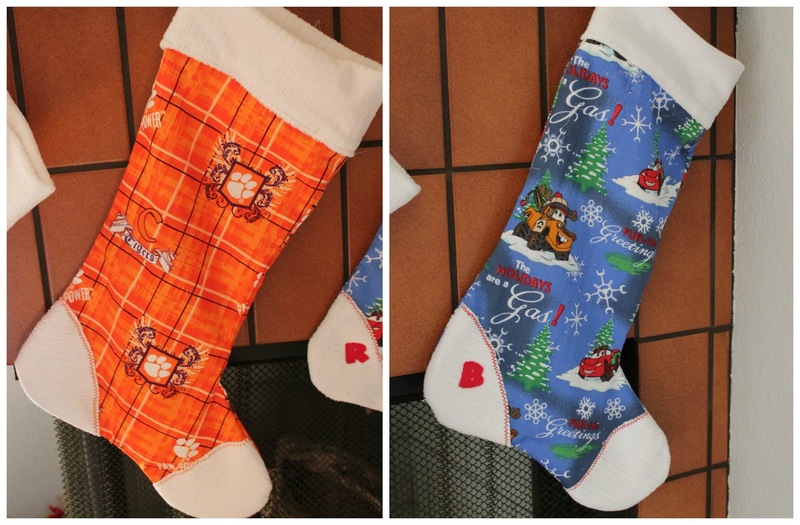 I wanted our stockings tailored to our likes instead of just looking like regular Christmas stockings (with the exception of mine). I made J’s out of some left over Clemson fabric that my MIL sent me to make him some pillowcases with. The boys I made matching Cars stockings. B loves Cars! Now Ry he is only 6 months old and he pretty much thinks B is the most awesome person around. Seriously. He always wants to be around him. So if B’s stocking is Cars I’m pretty sure he wants one just like his big bro. I’m going to totally use Leslie’s word today! 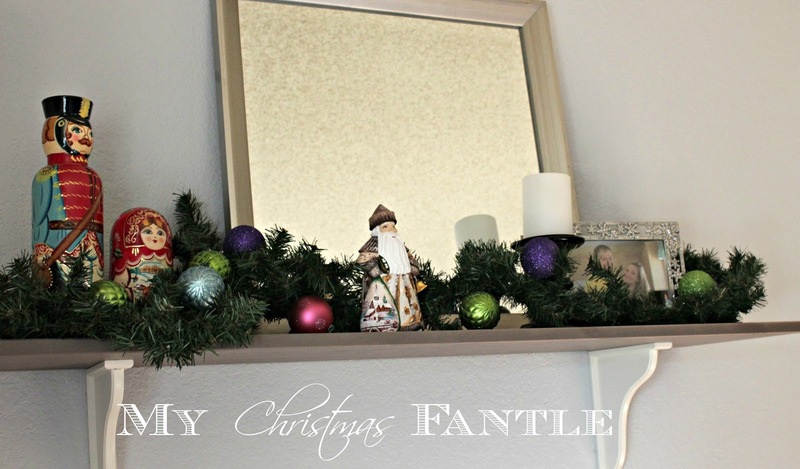 Here is my Christmas Fantle! My in-laws went to Russia last year and brought us back some really cool Russian dolls and a Santa. They are gracing our lovely fantle this year. and what Christmas tradition wouldn’t be complete without a little Elf on the Shelf action? He is coming to play with us this year. B doesn’t really get the story behind the elf but he sure does like finding him in the mornings. His name is currently “The Elf”. Maybe next year B will give him an actual name. That’s been our weekend!! 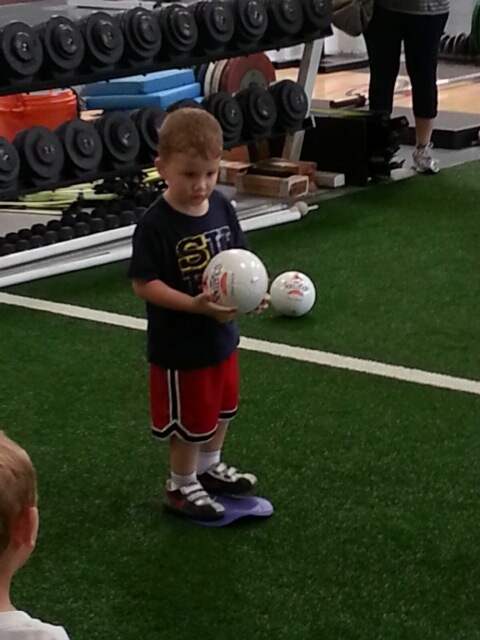 I’ll leave you with some pictures of my little soccer player in action. 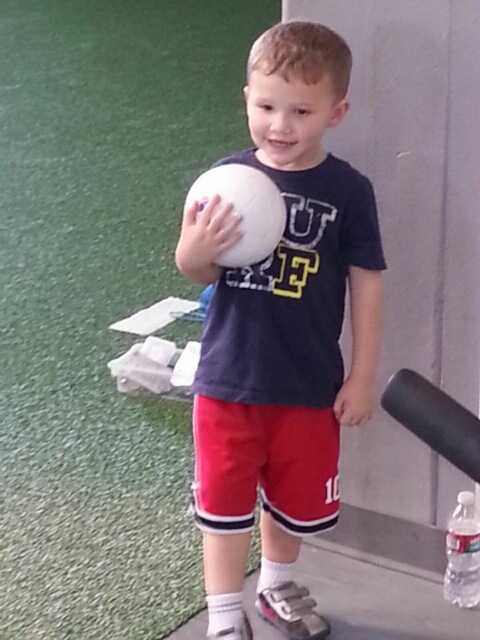 It was quite amusing watching a bunch of 3 year olds running around trying to play soccer!! 🙂 Look at that concentration! 😉 Have a great Monday! Yah. I can see that! Especially if you have to keep starting over! It can be frustrating!!!! Awh:) Thanks for following along! !